We have been using this product for quite sometime now and will do a detailed review in this post. No matter how we use our gadgets we have surely ran out of battery on numerous occasions and that is where the need for a portable charger is felt. The table above should give you a nice idea of how the charger will perform for your device, not to forget it can also charge your iPods and MP3 players at the same time. 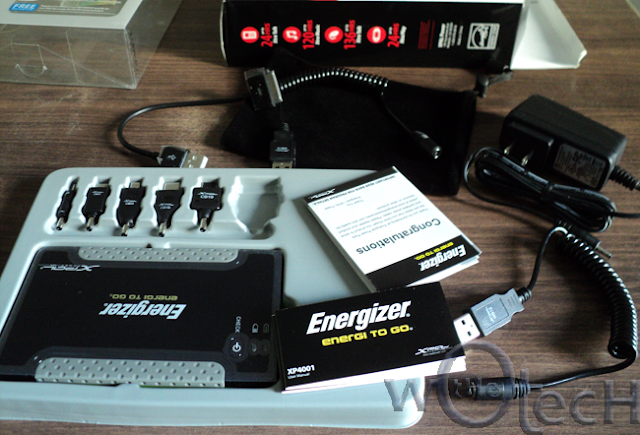 Energizer contains two output USB ports, one for charging your phones and the other for charging your music players. 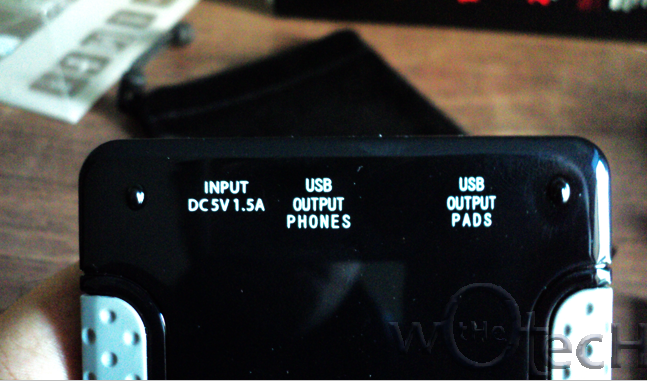 You also get a pair of USB cables so that you can use both the ports at the same time to charge two devices simultaneously. If we count the pros, than first thing that comes to mind is the number of devices that are supported by it. In the box, you get 5 different tips that can be used to charge five different brand devices. Also the company offers you lifetime additional free tips that you may need subject to your locations and other conditions. 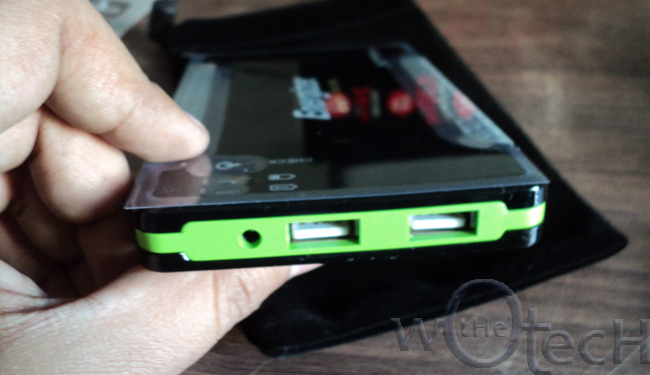 The portable battery is not so sleek but fits in your pocket perfectly. If we look it usage wise, the Energizer performed reasonably well providing decent number of charge cycles to various devices we used it on. 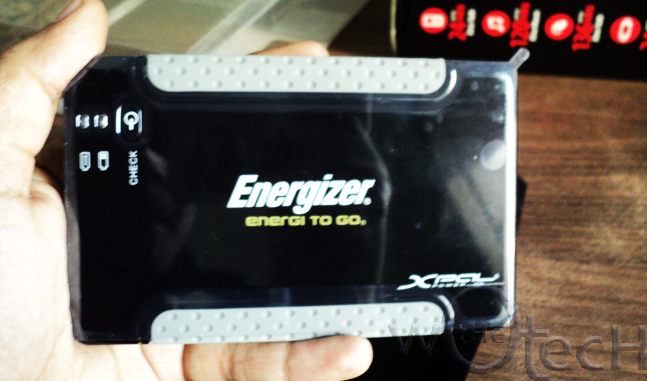 Every device has some cons associated with it, the same is the case with Energizer portable charger. Though it performs well in its primary function that is charging but feels a bit bulky with all those additional cables and tips that we need to carry. Also we had a tough time carrying it around when a device was connected to it for charging. 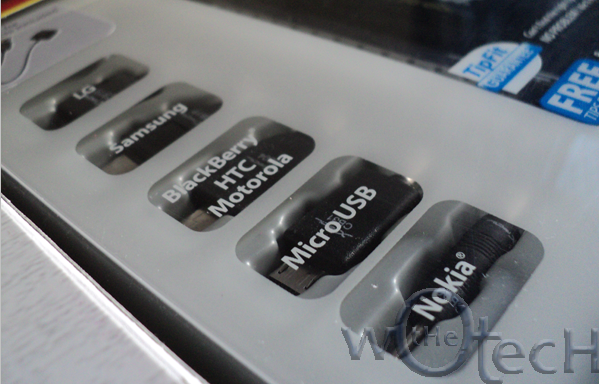 Specifically, the tip for BlackBerry used to slip out of the phone on numerous occasions making it hard for us to move around while charging the device. 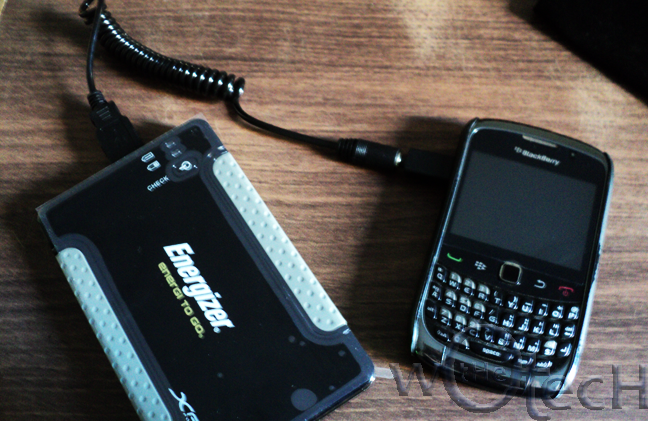 Though the Energizer does its primary job of charging your devices quite well but the overall purpose of portable charger i.e., being mobile while charging is not satisfactory. Still you can consider buying it if you are on of those who tend to carry alot of gizmos around and don't like to carry separate chargers for each of them. Thanks to the guys at MobileFun for the product.